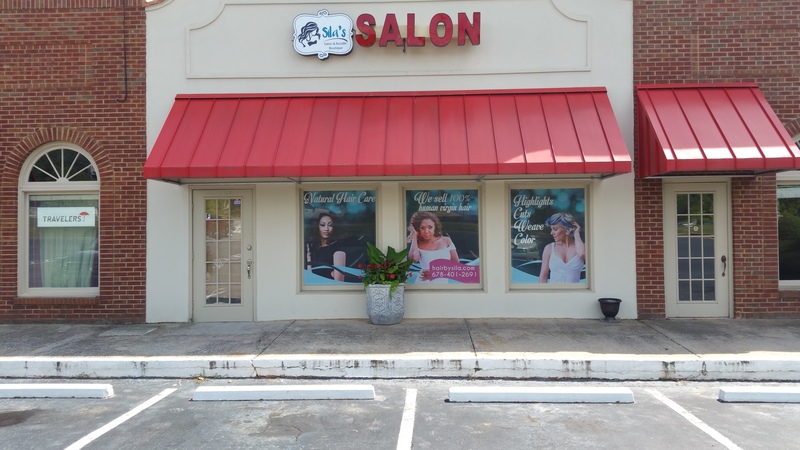 Sila's Salon & Bundle Boutique is Cobb County's Premier hair salon and weaving center. We off a variety of hair and make up services. Our talented professionals are dedicated to providing outstanding customer service in a relaxing, upscale atmosphere. 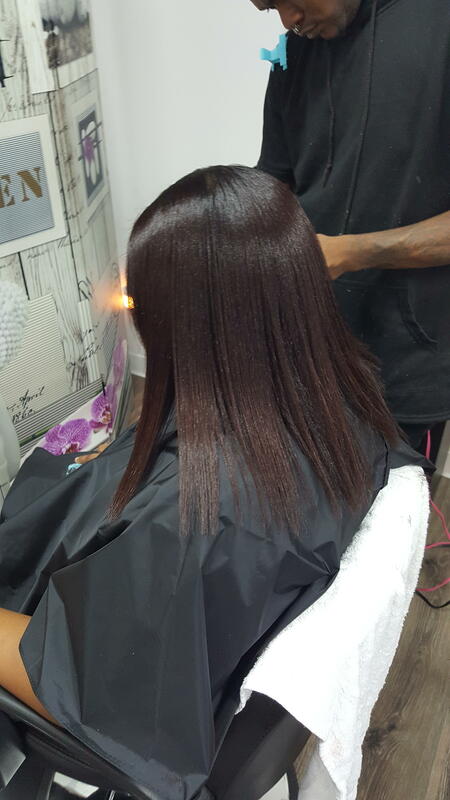 In addition to making your hair look and feel its best, we also focus on improving the health of your hair to bring it to optimal condition. 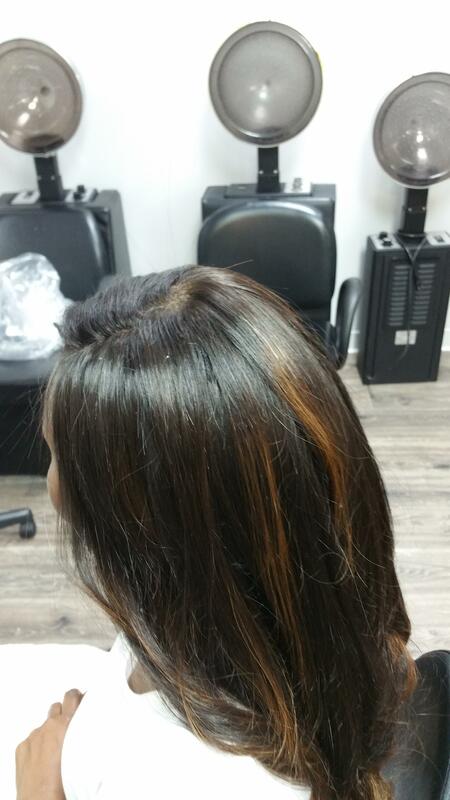 We Specialize in the best on trend precision hair cutting, styles, weaving and hair color services. 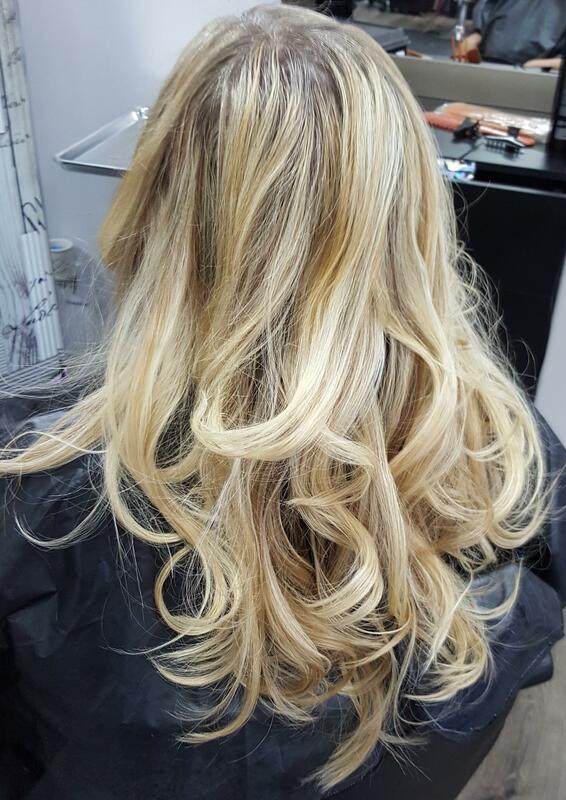 Our team offers professional and innovative styles to create the best look for you!